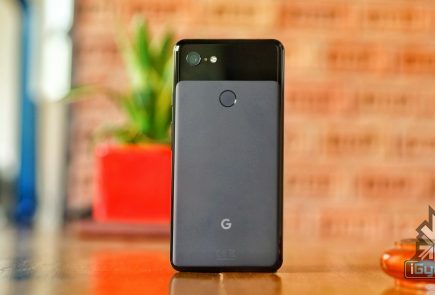 The Google Pixel 3 Lite is the ‘Lite’ variant of the Pixel 3. The smartphone is much cheaper and as a result, packs in a lot of compromises over its predecessor, like a plastic frame and a mid-range processor. What the phone doesn’t compromise upon, is the stellar camera and the constant software updates that are promised with every Pixel device. The phone also has a headphone jack, something that is not available in the more expensive version. Google started launching devices with its branding with the first generation of Pixel smartphones. Some praiseworthy devices that the company has launched since then include the Google Home smart speakers and Pixel range of smartphones. 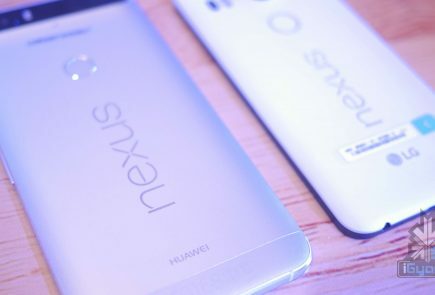 However, the company has only had a handful of devices to its credit. 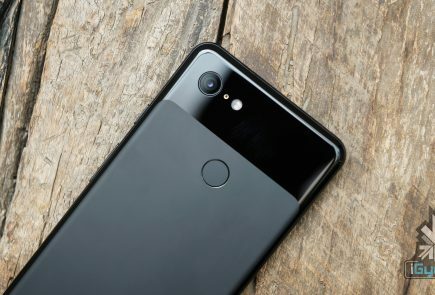 Fresh Reports claim that Google is working on several new devices, and it might launch a total of five products this year. 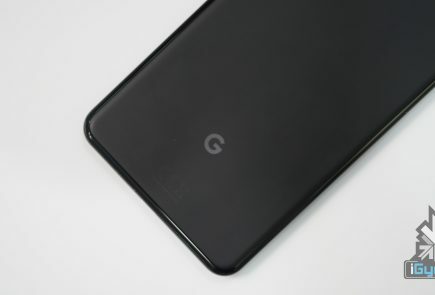 These are expected to be the Pixel 3 Lite series, the Pixel 4, a new version of Google Home, Pixel smartwatch and a Google Security Camera. 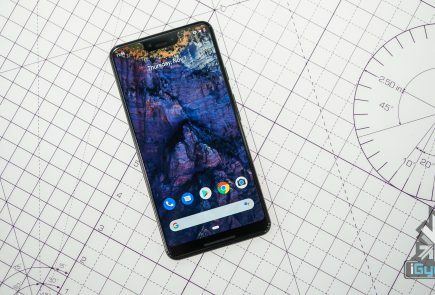 The Pixel 3 series was praised all over because of its amazing camera and clean software. What that phone didn’t win any awards for, was the boring design and the high price. 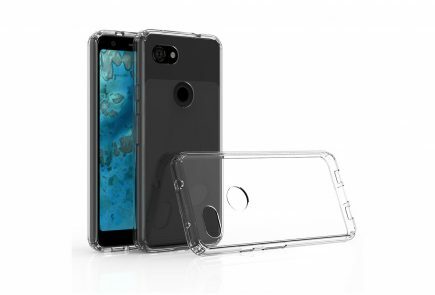 Looks like Google is trying to win back the lost audience through the Pixel 3XL Lite. Although there have been many leaks regarding the phone, but it seems like we are getting quite close to the final launch of the device.